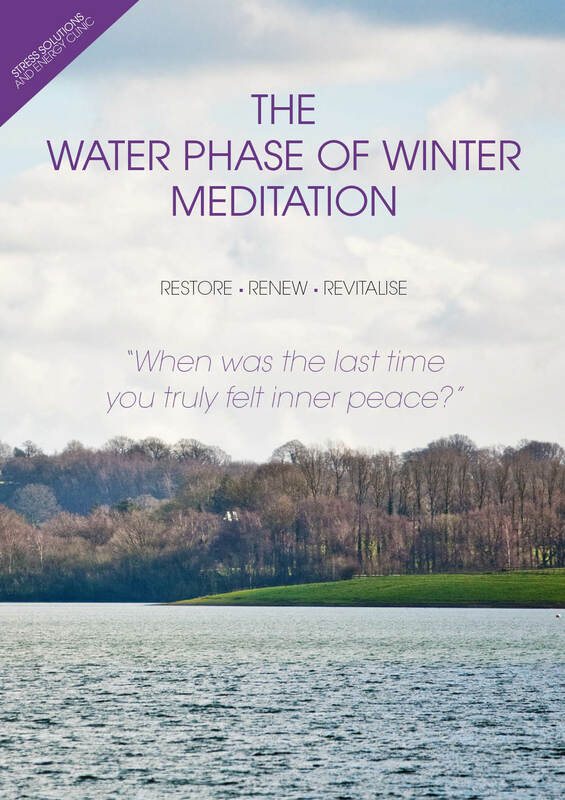 In this Tai Chi Qigong visualisation, Julie reveals how connecting with the stillness offered by the winter season and water element is one of the easiest and fastest ways to restore energy levels. Using a simple guided meditation, you can learn the process of balance, to transform fear and depleting energy into harmony and acceptance. Practising this form of meditation will provide the energy required to strengthen your resilience, thereby creating a sense of wellbeing that will help support a happy, successful and balanced life.